ENIGMA is a FP7 project that aims to implement a joint transnational pre-commercial procurement (PCP) procedure in the field of public lighting. Coordinated by the city of Eindhoven, the project's 5 partner municipalities (Eindhoven, Malmo, Stavanger, Espoo and Bassano del Grappa) cooperate on procuring innovation and testing in a real life environment the technologies that their commercial subcontractors develop. Through the ENIGMA project, city partners will initiate a joint Pre-Competitive Procurement process leading to the procurement of innovative solutions and radical improvements to cities' environments. ENIGMA focuses on PCP in connection to the theme of light. 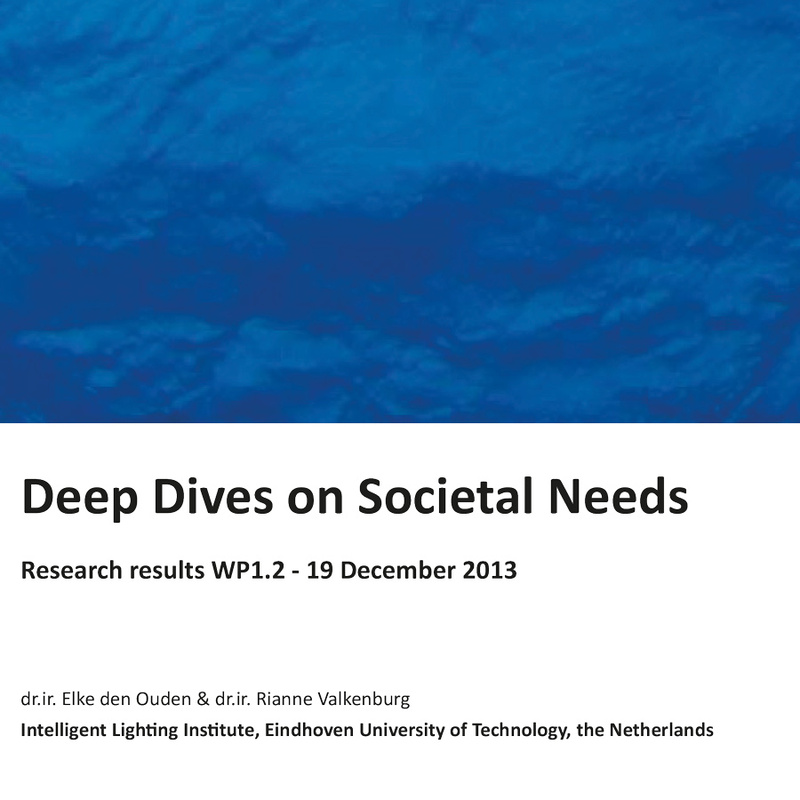 The project stimulates research and development in this field by asking the industry to develop new products and services that respond to multiple societal needs linked to public lighting and integrated services. The consortium drafts references for an open call for innovative public lighting solutions and then organises successive selections of the proposed products. The five pilot cities will test these solutions via prototypes and small-scale implementation in specific pilot areas in their municipality. They are supported by ten knowledge and networking partners. The five partner cities of ENIGMA presented their current way of working in procurement of urban lighting based on a recent project. 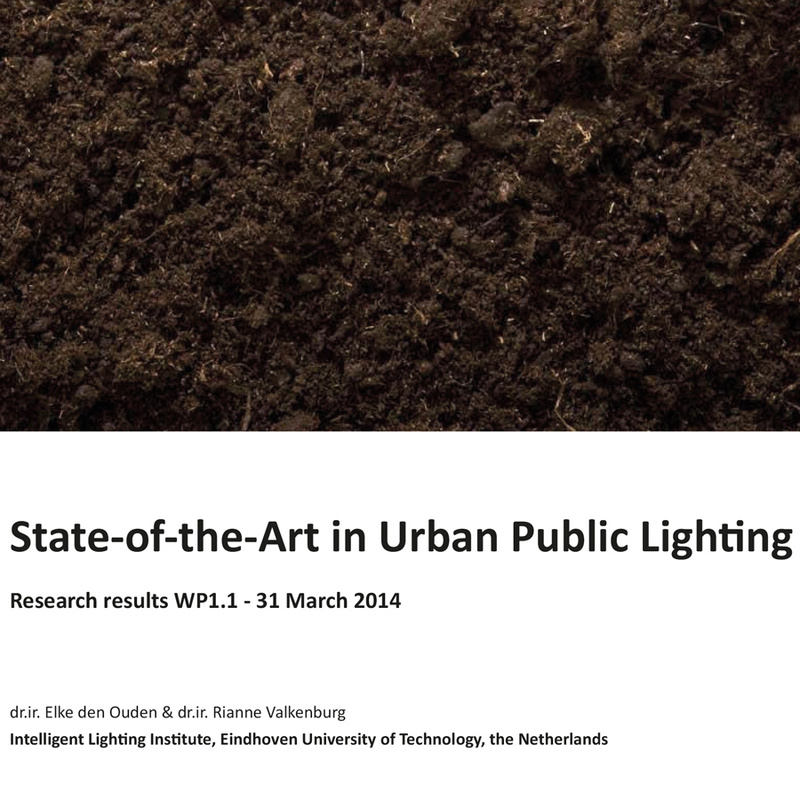 Furthermore a survey among European cities was conducted to gain insight into the value of public lighting solutions for societal needs and municipalities. Participants were first asked to provide some general information on the lighting systems in their city. In the second part a recently installed lighting solution served as a case study to review the way the solution was specified and how the value of the solution was defined and evaluated. Two cities, Albertslund and Gothenburg, were selected for further interviews on their best practices. Strategic ambitions and societal needs differ across the partner cities, therefore each partner was invited to actively participate in the definition of the strategic ambitions and societal needs to ensure a joint ambition is defined that over-arches the needs of the individual cities. Deep dives, in the form of workshops on-site were held with the people from the respective cities to gather information on what their ambitions are in relation to lighting, what the societal needs are in the city and how they are specified. With the output of the deep dives a joint ambition is defined that provides insight in the common and specific ambitions and needs. To be able to communicate the goal of the ENIGMA project to market parties, the strategic ambitions and societal needs, were further developed into a specification of the desired societal impact of the intelligent lighting solution. Two main themes are defined that are needed for the cities to achieve their goal of becoming smart cities: a vibrant city and a sustainable city. These two themes are described in more detail, providing a clear starting point for discussions with market parties. 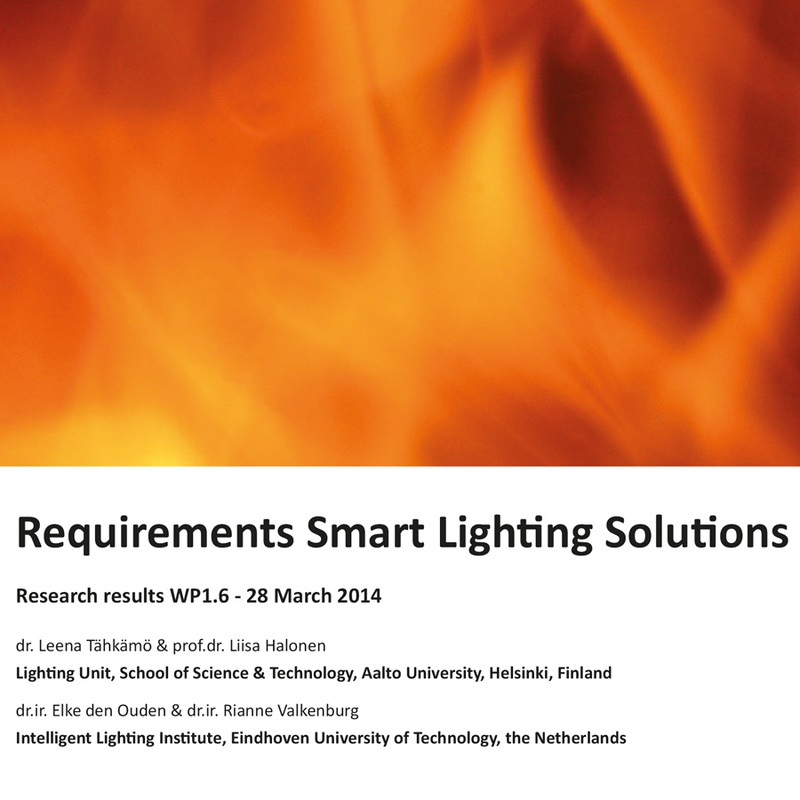 The report also describes how innovative smart lighting solutions consisting of ICT based lighting systems and services enable the achievement of the goal. The last task in workpackage 1 is to define the requirements of the smart lighting solution that will be procured in the ENIGMA project. All information gathered in the previous tasks is used to set an ambition for the smart lighting solution to be developed, that is extending beyond the products planned for market introduction in the coming years, but also feasible for pilots within the context of this project. 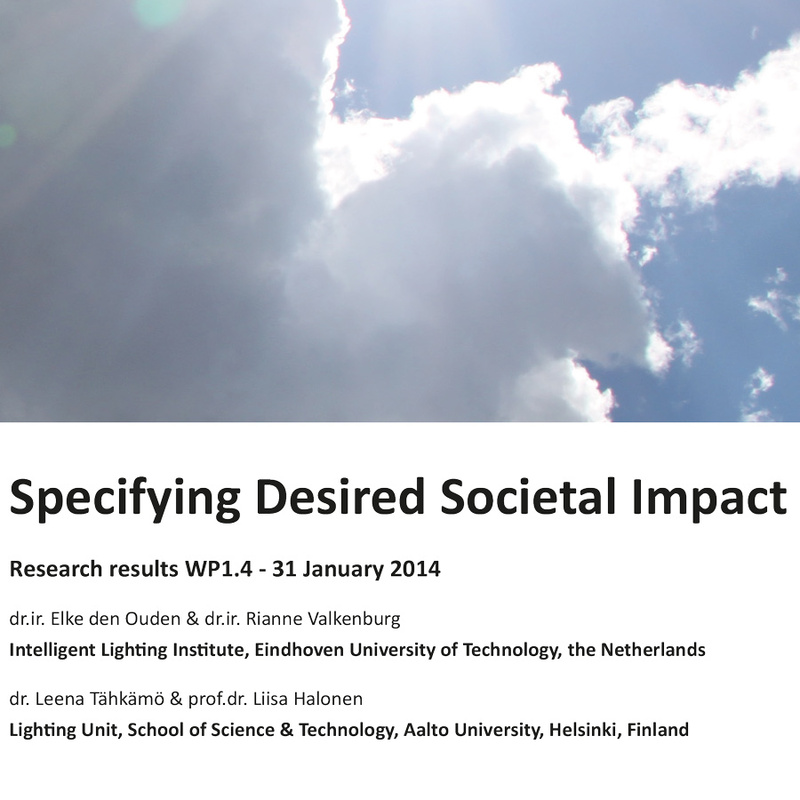 Currently the activities for this task are running, in close collaboration with the Aalto University. LightHouse, representing the Intelligent Lighting Institute of the Eindhoven University of Technology is leader of the first work package that aims to define the common and specific strategic ambitions of the cities and the societal needs for the pilot areas and translate these into requirements for smart lighting solutions. The first work package was finalised in March 2014.